Great songs are timeless and great songwriters know this. 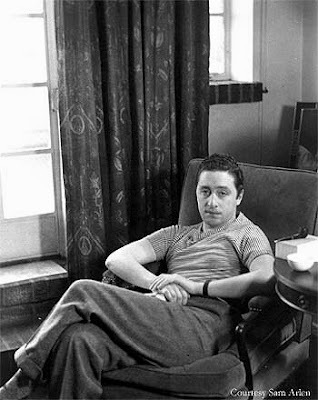 Harold Arlen was one such songwriter. Below are a few selections of his songs spanning 70 years. 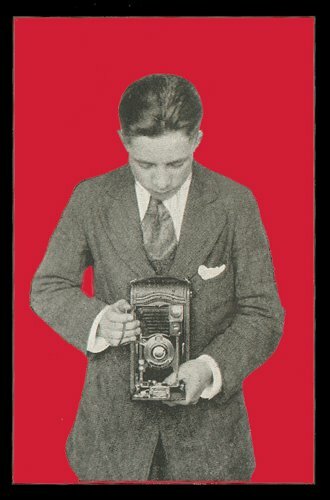 Arlen was born Hyman Arluck, the son of a cantor from Buffalo, New York. He started his career playing piano in the red hot jazz band The Buffalodians, and moved on to the Cotton Club, Broadway and later Hollywood. If you don't know his name, you know his songs: "One For My Baby (And One For The Road)," "Blues in the Night," "Ac-Cent-Tchu-Ate the Positive," "It's Only A Paper Moon," "That Old Black Magic," as well as the music from The Wizard of Oz and the selections below. Arlen was a fine soulful singer and a great interpreter of his own songs made famous by others. Check out his vocal performance on "Stormy Weather." The vocals come in at about a minute and a half into the number. 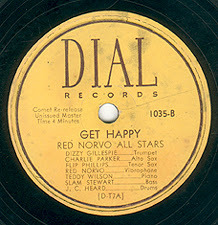 Also, we get a reprise of Charlie Parker, playing with Red Norvo's All-Stars; Keith Richards and Bobby Keys on his most famous composition; and Memphis' Reigning Sound, from my favorite record of 2002. For further reading on Arlen, check out this article from the New Yorker by John Lahr. the Arlen is the best yet. thanks jay! keep spreading the "flu." Harold Arlen's story is amazing. I love it. The New Yorker piece is amazing. "Stormy Weather" is probably my favorite song, ever. 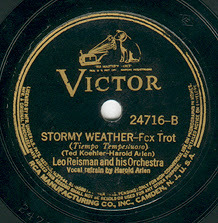 On WFMU's blog there are over 70 versions of "Stormy Weather." It's work a look. Thanks Jordan! The WFMU post missed my radar. I'm downloading it now.